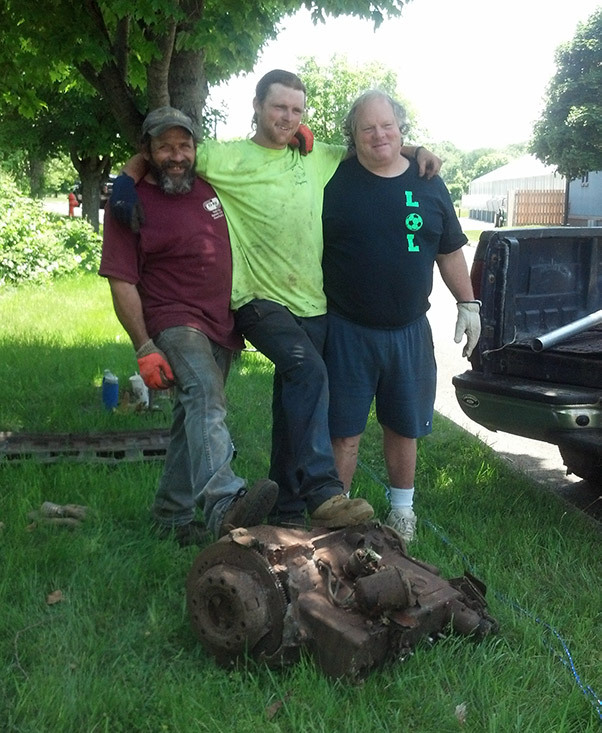 On one of the most oppressively hot and humid days of the summer of ’18, Avalonia volunteers John Ackley and I arrived at Dean’s Auto Recycling to interview Paul Gleason, “The Most Interesting Man in the World” according to The Day’s Mike DiMauro. We were there to learn more about this remarkable man and a job he volunteered to do for Avalonia back in 2013. 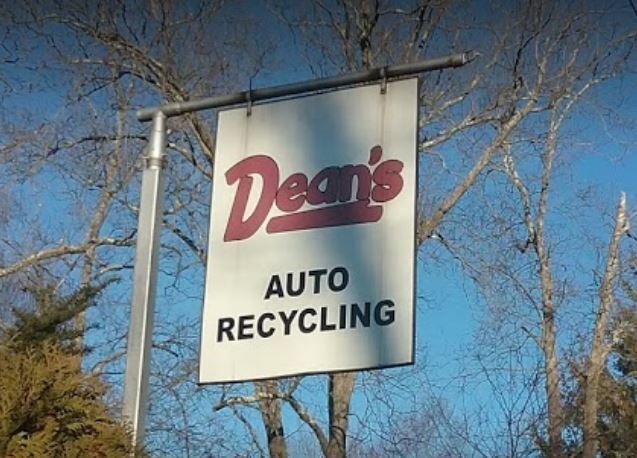 Dean’s is located on Bloomingdale Road in quiet Quaker Hill near Connecticut College. At first glance, the place looked like any other auto parts and recycling operation. Many junked cars, interspersed with a few very classy ones, were parked around the yard. At the back of the lot, a small building housed a counter, a workshop, and a very small office. 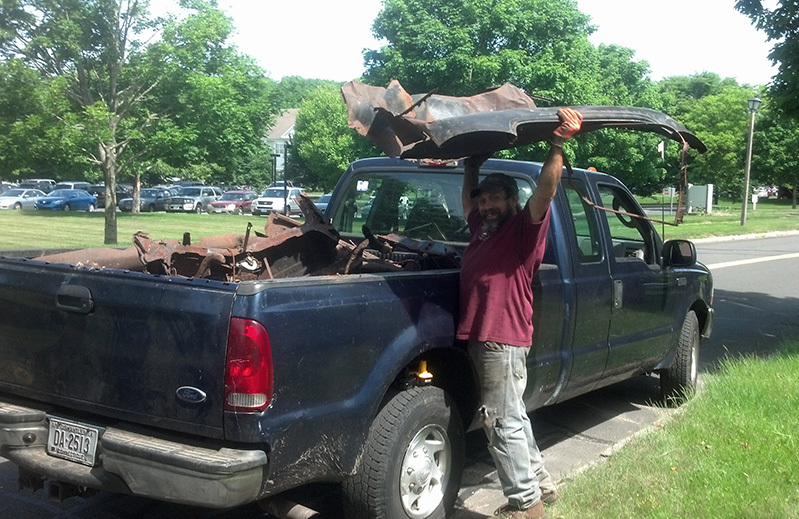 We were politely escorted a few steps to the office piled high with car parts. Paul greeted us, offered us chairs, and immediately trained his high-speed fan on us while he endured the heat and mopped his brow. Business seemed brisk; the phone rang constantly, and Paul’s associates ran questions by him throughout the interview. We were impressed by the esprit de corps at Dean’s. Apparently, everyone loved Paul and vice-versa. Dean’s is an extraordinary place; nothing like the dens of villainy and vice we see stereotyped on TV and in the movies. In 1988, Avalonia was granted a 40-acre property and named it Pequotsepos Brook Preserve. 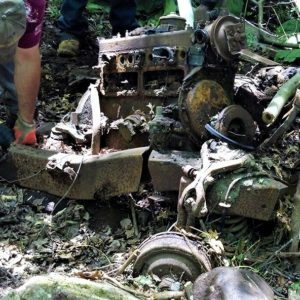 Twenty-five years later, John decided to address a vexing problem on the preserve: a rusty, circa 1941 Plymouth sedan, cleverly nicknamed “Plymouth Rock,” dumped near the brook. 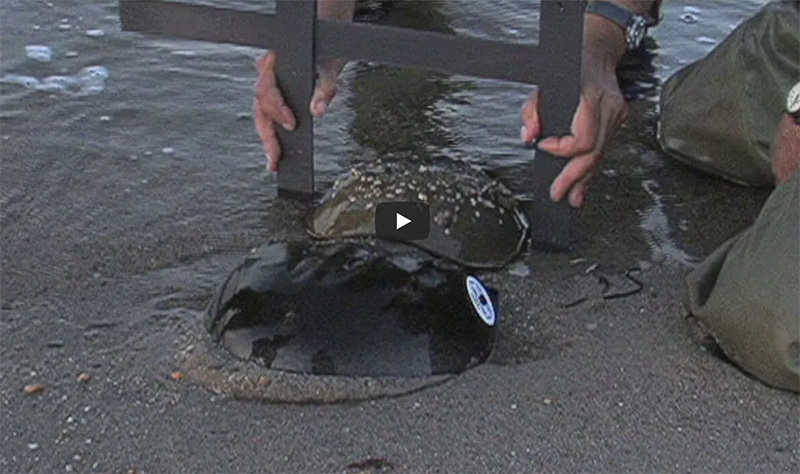 Despite its appeal as a local attraction, the car raised water pollution concerns. John contacted Paul in June 2013 to ask if he’d be willing to remove the wreck. To his surprise, Paul immediately replied, “Yes! I love Avalonia….You all do great work!” Accompanied by his then 16-year-old son, Jim, and employee Frank Bodolado, aka “Bottlehead,” Paul did the job for free. Avalonia so appreciates Paul’s skill and generosity in tackling a difficult challenge. The pictures and captions tell the remarkable story of the car’s removal. Frank uses a battery-powered hacksaw to cut up the vehicle’s frame into manageable pieces. 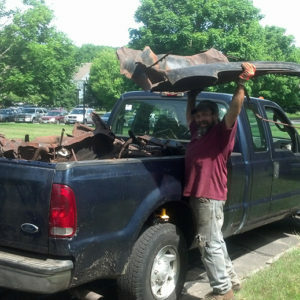 Frank shows off a section of the roof, which they used as a sled to transfer the heaviest parts from the wreck site to a steep embankment. At that point, they winched it up the hill to the pick-up truck. SUCCESS! 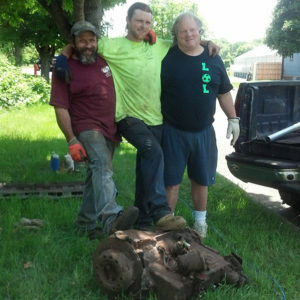 Frank, Jim, and Paul celebrate the removal of the 350-pound engine block. All photos of car removal by Beth Sullivan. 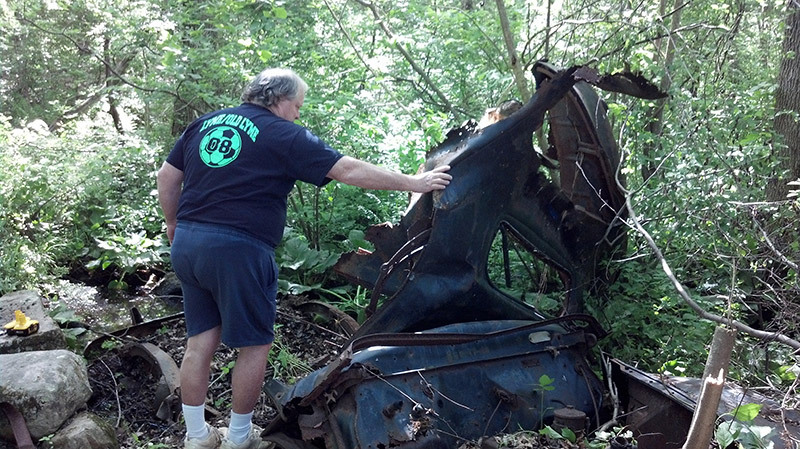 Our first question to Paul: Why were so many cars junked on old farmland? 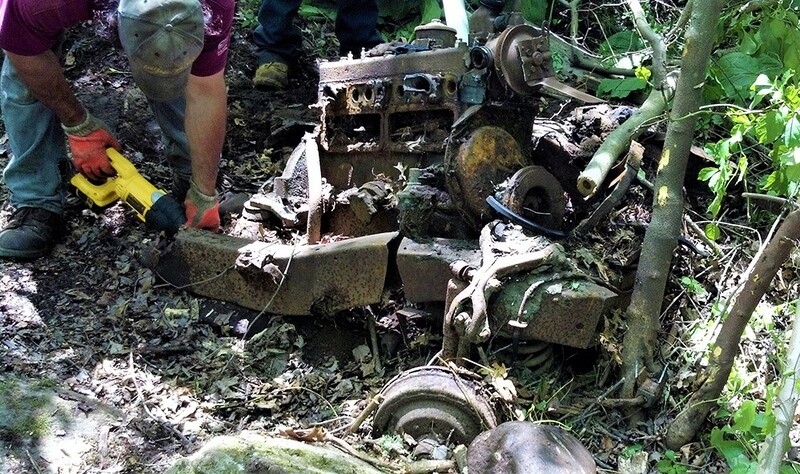 Paul explained that farmers routinely buried cars and abandoned other farm machinery on their properties. He’d dug out “old junkers” for people “hundreds of times.” As farmers sold their lands to developers or land trusts, demand for removing cars like Plymouth Rock increased. Although today prices have plunged, at that time selling scrap metal was a profitable business. Paul decided he’d charge to remove cars on land slated for development but do it for free on land to be protected by nonprofits like Avalonia. Finally, we asked him how he got into the junk yard business. Not by design, he told us. 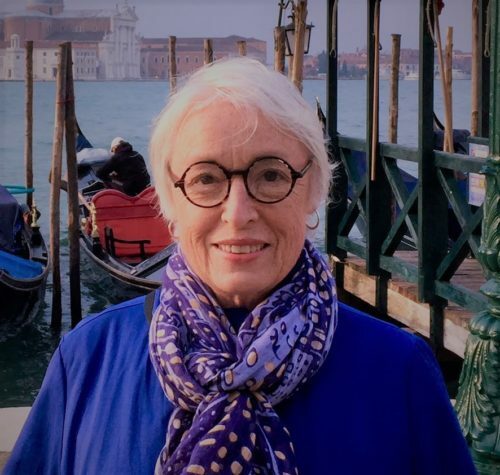 After four years of studying marine science in college and an additional eight working as a marine science researcher at Woods Hole, Mass., and a few other locations, Paul left the “academy” and fell into the auto recycling business. Paul’s many vocations and avocations go well beyond his work in marine science and auto recycling. He is also an avid fisherman, a three-time champion soccer coach in Old Lyme, and master story-teller. Paul regaled us with story after story. He told us about a grateful customer trying to mail him, per his request, a 50-pound, intact megalodon shark mouth found embedded in Baja Peninsula coral. 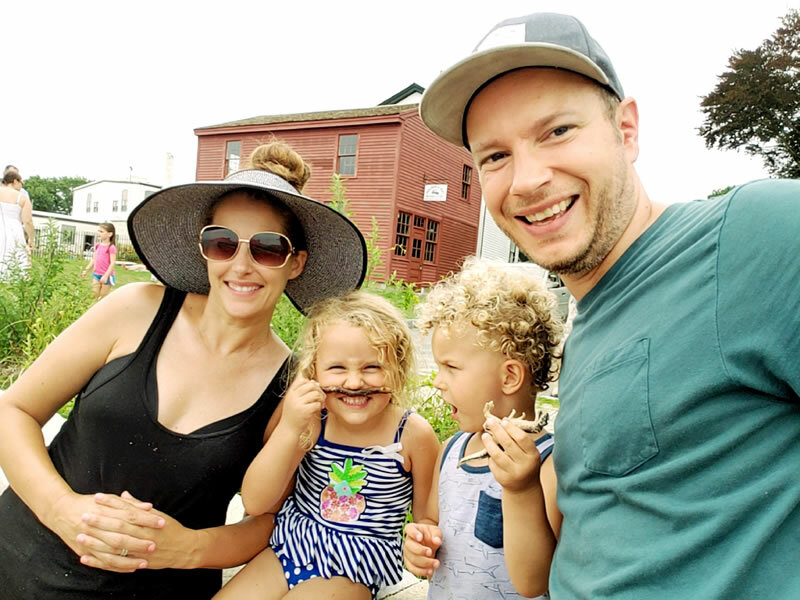 Over the course of the interview, this story segued to memories of idyllic summers spent in the ’50s and ’60s on Brainard (or Huntley) Island, owned by his family, off Giants Neck Beach in East Lyme. Paul said his teenage fishing, snorkeling, and scuba diving experiences in waters alive with pods of porpoises fostered his love of marine life. Paul the polymath’s next pursuit? He’s adding turf to his surf credentials and will enroll in a master gardener program this fall.